Founded in 1922, Hair & son are now one of the most established estate agents in the country. Their company has 5 agency offices in the south Essex area as well as also specialising in auctions and property management too. 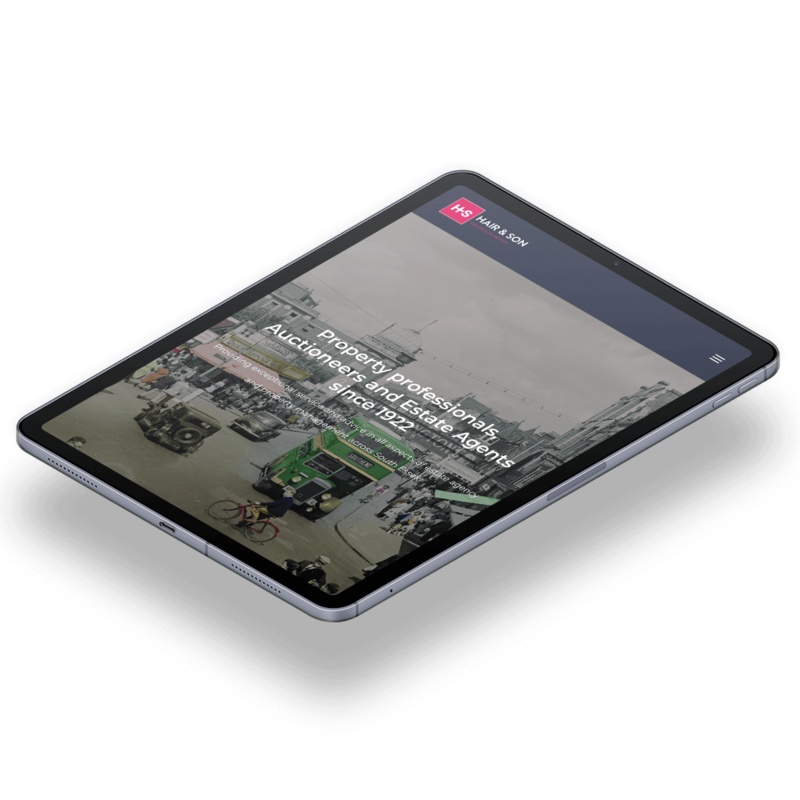 The company wanted to keep hold of their well established brand but also bring their online presence up to date with the most recent design trends and technology. 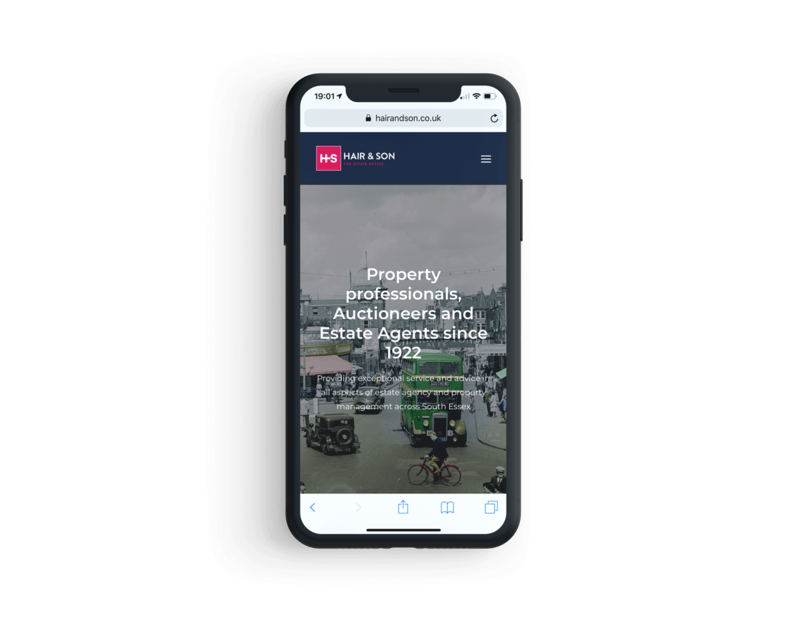 The website also features our bespoke property plugin solution enabling them to showcase their sales, lettings and commercial properties using a feed from their property software.